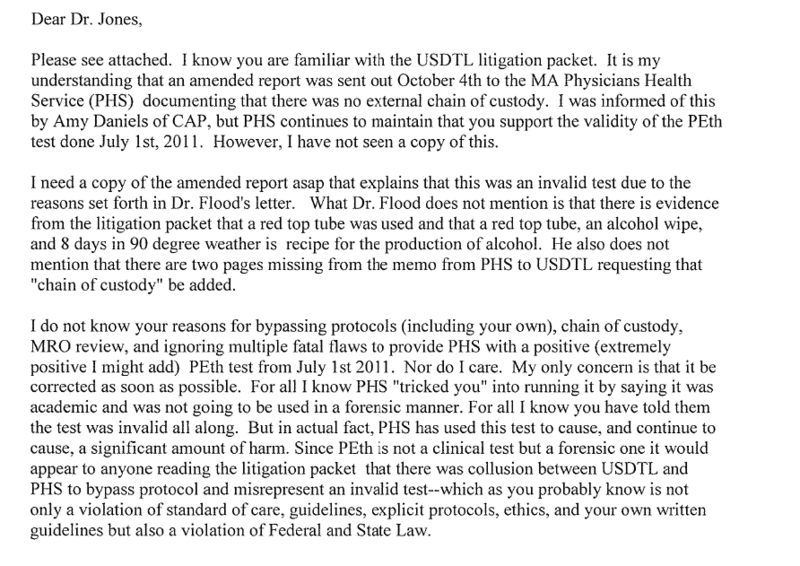 Forensic Fraud Beyond Annie Dookhan–It’s Time to Wake up to the Reality of Systemic Corruption Between State Physician Health Programs (PHPs) and Drug-Testing Labs. 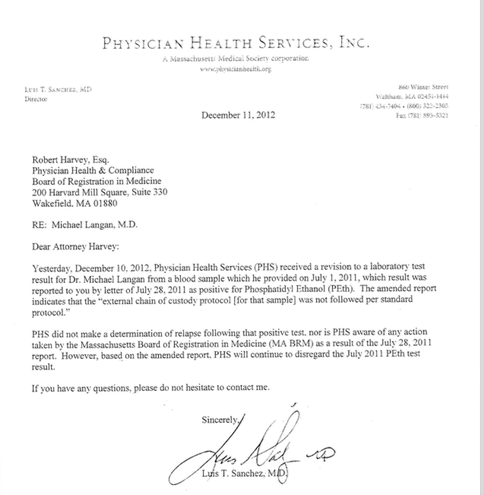 The attached documents show the Massachusetts physician health program ( PHP), Physician Health Services, inc. (PHS) and a commercial drug testing lab United States Drug Testing Labs, inc. (USDTL) engaging in red-handed flagrant forensic fraud. 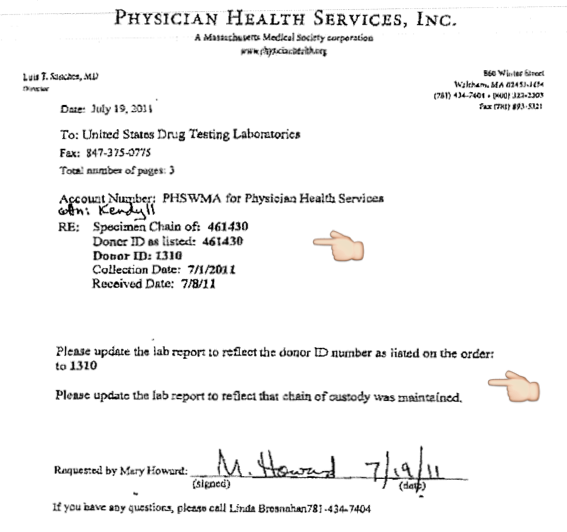 This is not lone-nut Annie Dookhan drug-testing falsification but misconduct indicative of top-down systemic corruption done via fax and thus appears to be standard operating procedure. 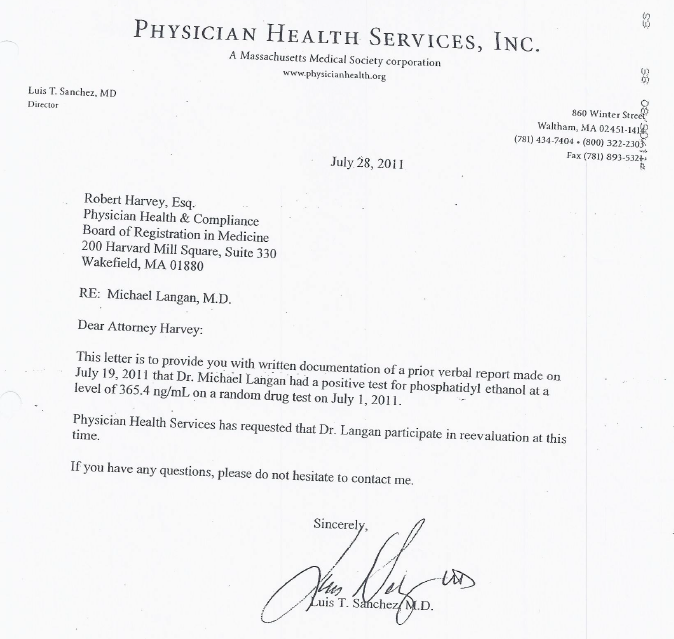 The documents herein are part of a “litigation packet” (the documented chain-of-custody required for all forensic testing) for an alcohol biomarker test (PEth) drawn July 1, 2011 and reported as a positive on July 19, 2011 to the Massachusetts Board of Registration in Medicine (” Board”). 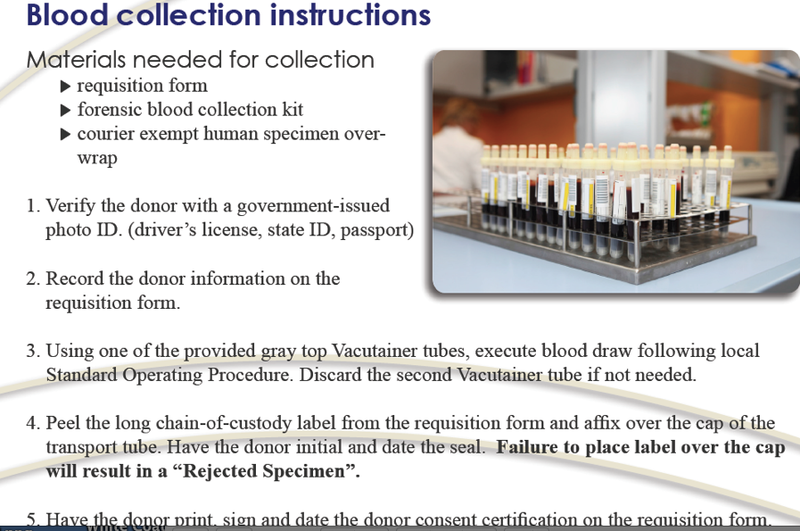 The “litigation packet” is considered a legal document and it is generated in real time to document where, and under what conditions a given specimen is at a given time. 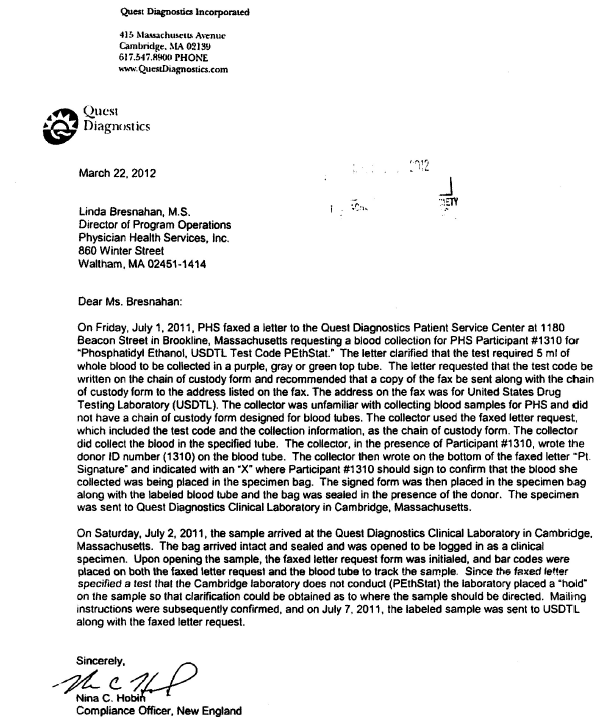 The documents here include a faxed memo from PHS to USDTL 7/19/2011 requesting an identifying ID# and a “chain of custody” be added to an already positive test. 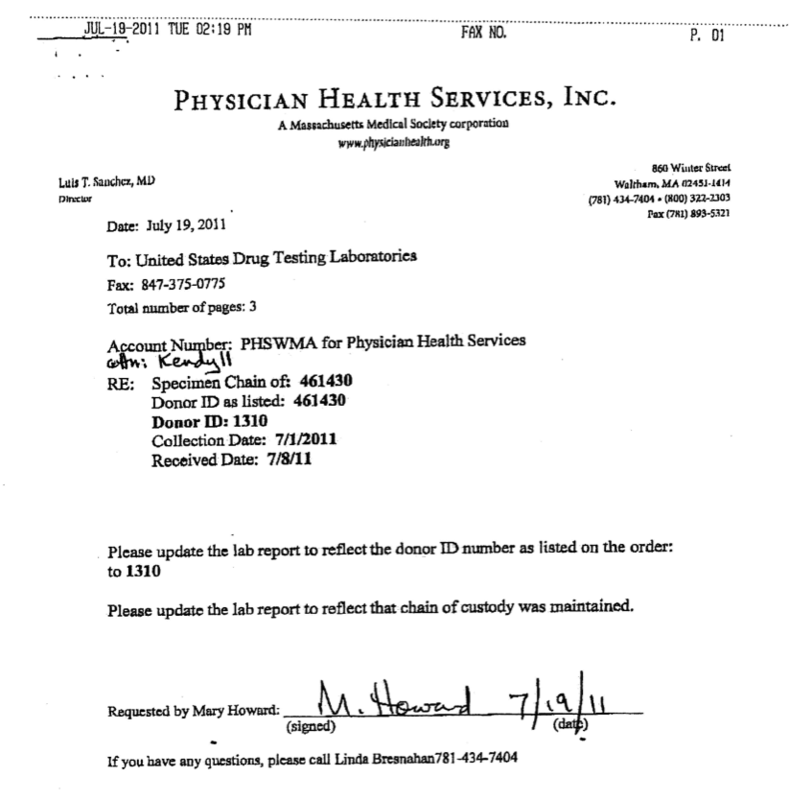 Seldom is a document available that shows how the perpetrators of laboratory fraud do it–this is complete from start to finish. 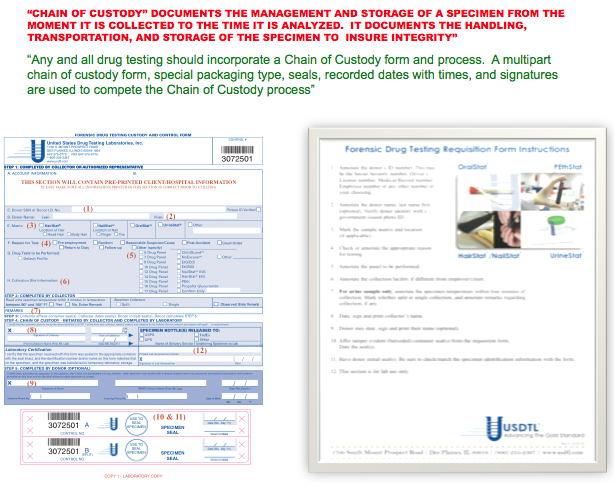 A chain of custody is generated in real time. It cannot be done retroactively. To do so constitutes fraud. With no compunction, concern, or consternation this sociopathic mercenary subordinates science in order to put coins in his purse and complies with this improper request and adds a unique ID number to an already positive specimen. Moreover, when the test was questioned the, PHP requested that USDTL support the test as a valid positive. And Joseph Jones did so with full knowledge there was no chain-of-custody and the ID # and date of collection were added. The alliance is consistent with a civil conspiracy and the crimes are felonious. 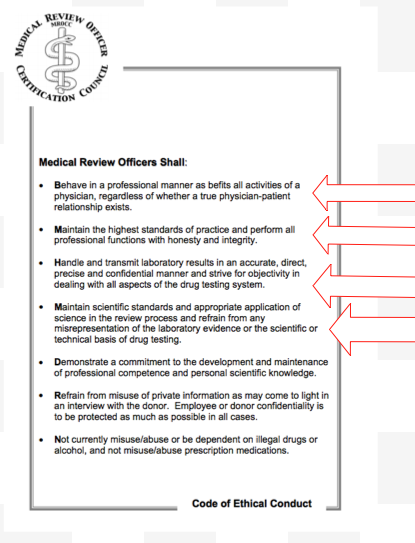 The act is also flagrantly antithetical to the process of Medical Review Officer (MRO) review —one of the basic tenets required of all forensic drug tests and requisite to report one as positive. But like an arsonist firefighter, Jones does the exact opposite of what he is supposed to. 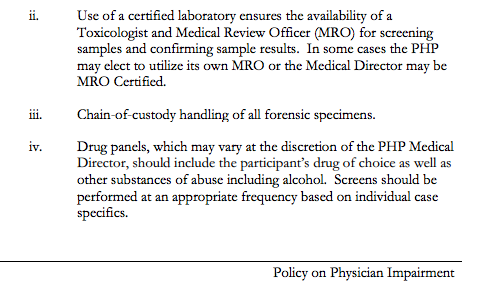 With complete disregard of the basic codes of conduct and MRO guidelines he reports as positive a test that would not meet the minimum requirements for an at home over-the -counter clinical lab to consumer test let alone let alone one of forensic import. 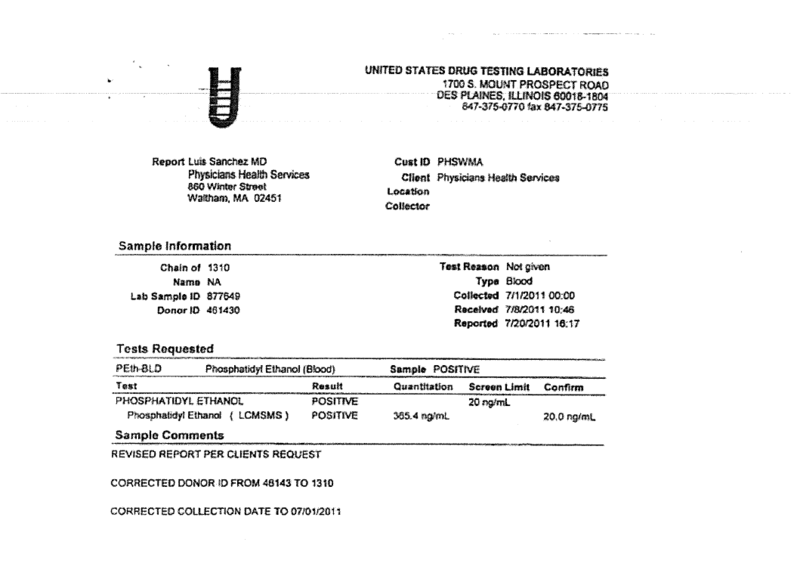 A test with multiple fatal flaws and no chain of custody, no collection date,and absent any clue of a unique identifier was in fact reported as a positive to please a client. It is egregious, indefensible, and unconscionable. It is illegal. Most importantly it is immoral. Positive drug and alcohol tests can end lifetime careers, tear apart families, and trigger suicides. 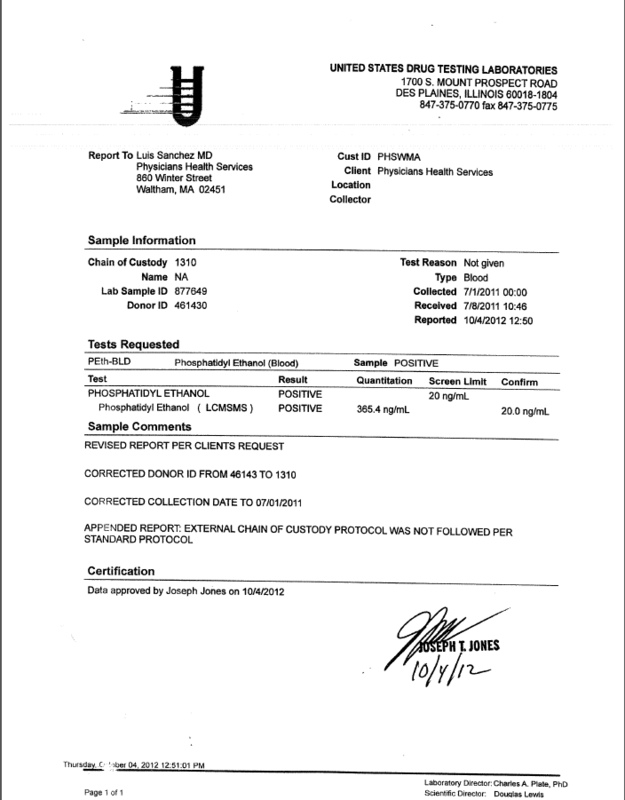 And I am hearing of more and more suicides caused by these laboratory tests done by Dr. Jones and corrupt illegitimate authority like Dr. Sanchez. The consequences are grave and far reaching. 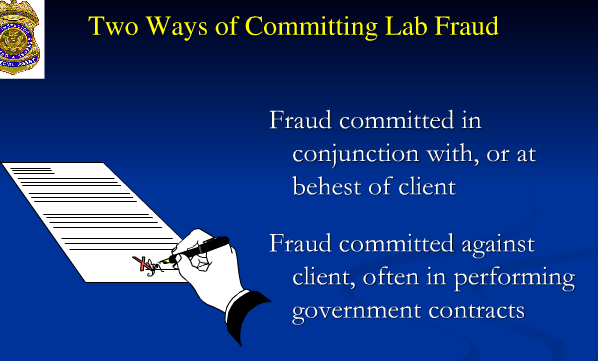 An organizational culture capable of willing participation and continued support of forensic fraud cannot be trusted. Cognizant that the consequences to the donor are significant and possibly irreversible and catastrophic exhibits a careless disregard for truth that is unconscionable. That this was done without hesitation or thought is egregious. It is purposeful and with undeniable malice. It represents institutional and sinister corruption. And it exemplifies the top-down sociopathic, predatory, and uncaring organizational culture that is undermining democracy and eroding civil liberties. But the most disturbing fact of this is that those who should do something about it blind themselves. The Board of Registration in Medicine protects Dr. Sanchez. He is apparently allowed to commit any crimes he wants and it is worth reading through all of the documentation as he compounds felonies over time. 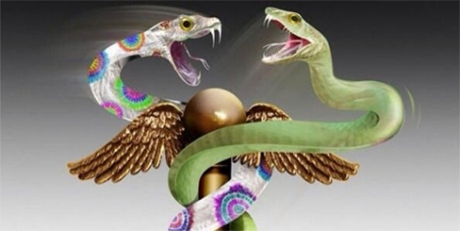 The political abuse of psychiatry and false diagnoses are acts that violate the most basic and fundamental medical and social ethical codes. They should be met with zero tolerance by the medical community as well as society at large. Remarkably the Massachusetts Department of Health and Human Services is also aware of this. Apparently learning nothing from the Annie Dookhan case, certain individuals have hemmed and hawed for over six months without any response in a torpid stasis. As protectors of the public health one would think there would be some urgency to address the fact that a state contracted agency is engaging in undeniable laboratory misconduct and fraud. The crimes are many and include state and federal crimes as well as violation of the HIPAA criminal statute as they changed a “forensic” sample to “clinical” in order to bypass chain of custody. They then changed it back to “forensic” and misrepresented it as such up until recently. This needs to get be addressed outside the medical profession. 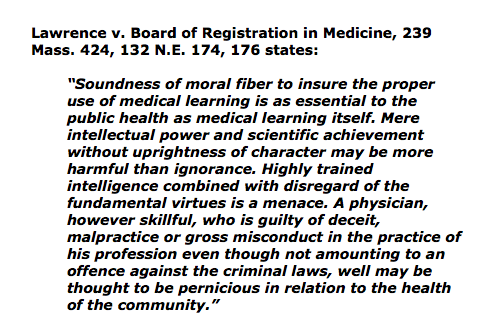 As a society and culture within a society and culture the prevalence of thinking has become destructive rather than ameliorative under the influence of the “impaired physicians movement.” The ease with which pernicious ideas and attitudes have pervaded the regulatory and organizational and regulatory culture of medicine is frightening. The fact that medical boards and public health department are aware of criminal acts being committed by this “authority” yet do nothing to address its existence will inevitably lead to worse . One thing is for certain. There should be zero-tolerance for forensic fraud perpetrated by those in positions of power. 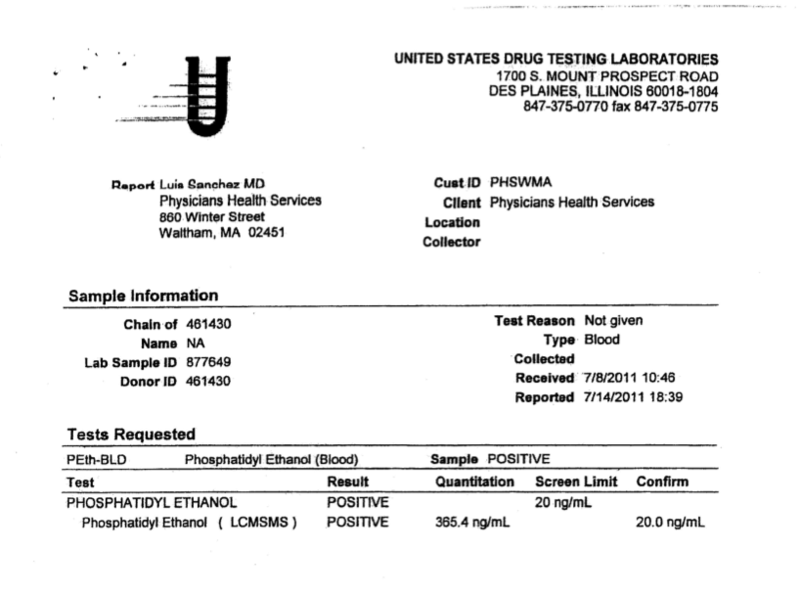 Any intentional laboratory fraud guided by malice is egregious but the scope and severity of what was done here involving collusion to fabricate evidence to coverup the crime, and concealment of the truth when the lab was forced to correct the test by an outside agency is particularly egregious. 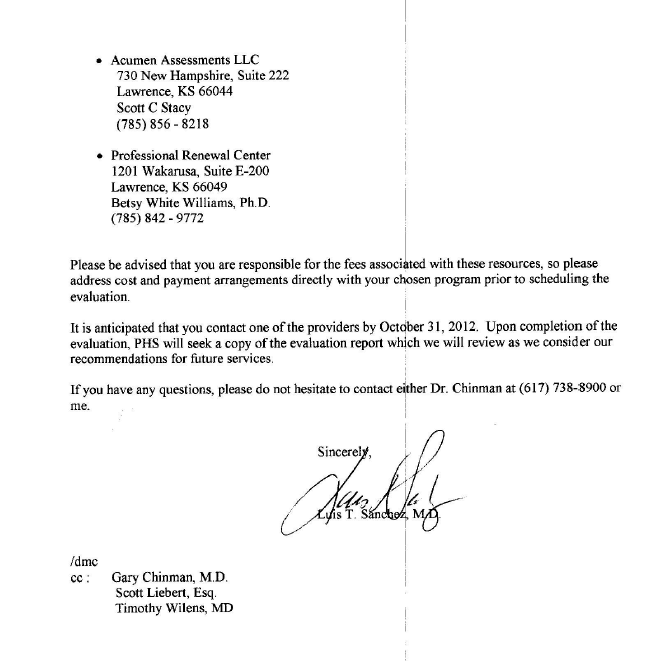 The fact that Dr. Luis Sanchez hid the fact that he was made aware of the corrected test on October 4, 2012 and reported non-compliance with requirements that directly resulted from that very test for “damage control” under “color of law” is unconscionable. But the fact that he did these things and lied about it is undeniable. The facts are self-evident. This is much worse than Annie Dookhan as her victims were abstractions. She did not see the damage that resulted from her laboratory misconduct. These people knew what they were doing, knew it was wrong and did it anyway. And unlike Annie Dookhan, Sanchez saw the damage he was causing as that was his intent. 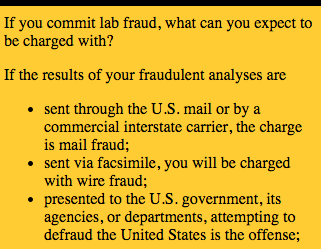 As far as I can find, these documents are the most elaborate and complete representation of the mechanics of forensic fraud. They show the sequential steps between the party requesting it and the response of the complicit lab. 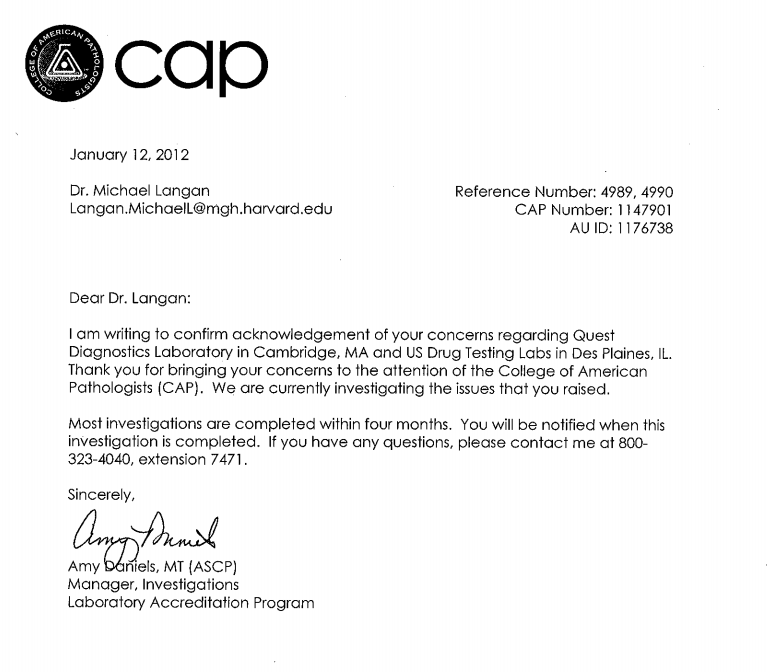 The documents illustrate how easy laboratory misconduct is accomplished and the moral detachment of the involved parties. The fact that it involves top-down corruption cannot be overestimated. 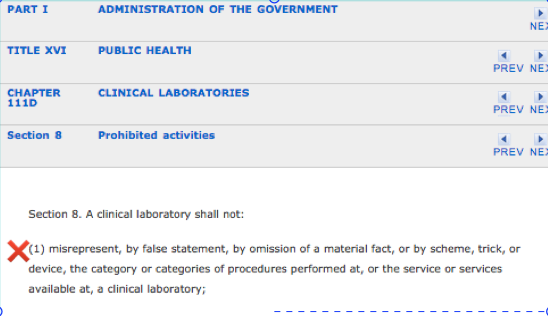 The most obvious crime is the violation of M.G.L 156 (B) section 69 involving reporting false statements. 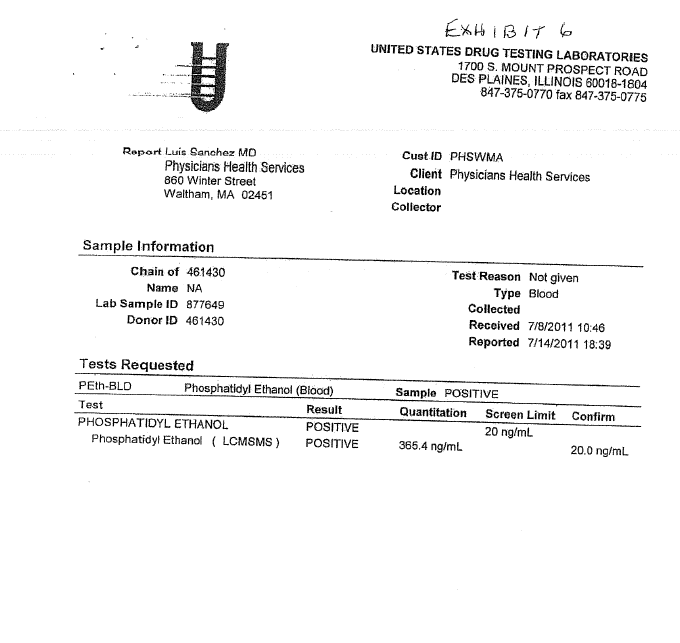 The fact that this was test was ordered as a “forensic” specimen then changed to a “clinical” specimen makes it a HIPPA violation as changing it to “clinical” created “protected health information” (PHI). 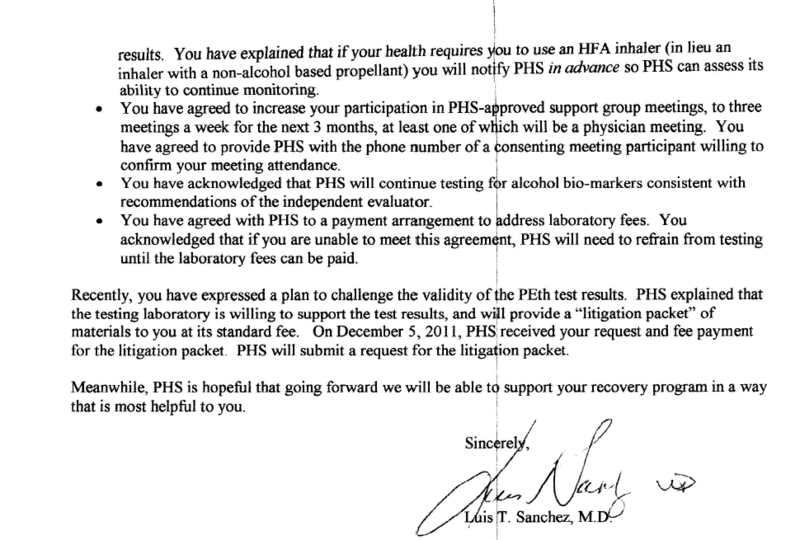 In fact, the only reason I was able to obtain the October 4, 2012 document proving Dr. Sanchez lied was due to a change in the HIPPA-Privacy Rule enabling “patients’ to obtain laboratory results without authorization from the agency that ordered it. Without this allowance Sanchez would still be maintaining he did not find out about the correction until December. Well the documentary proof shows he lied. 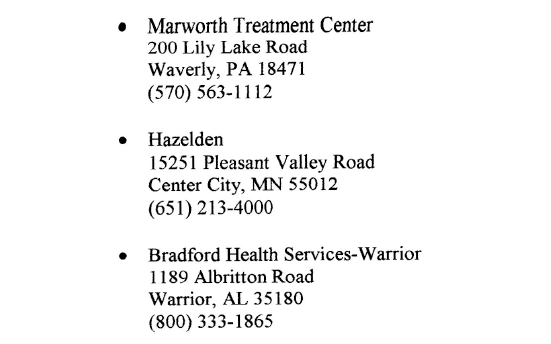 Moreover, PHS is not a treatment provider and cannot order clinical specimens. It is an ultra viresact outside of their designated scope of authority as a non-profit organization. 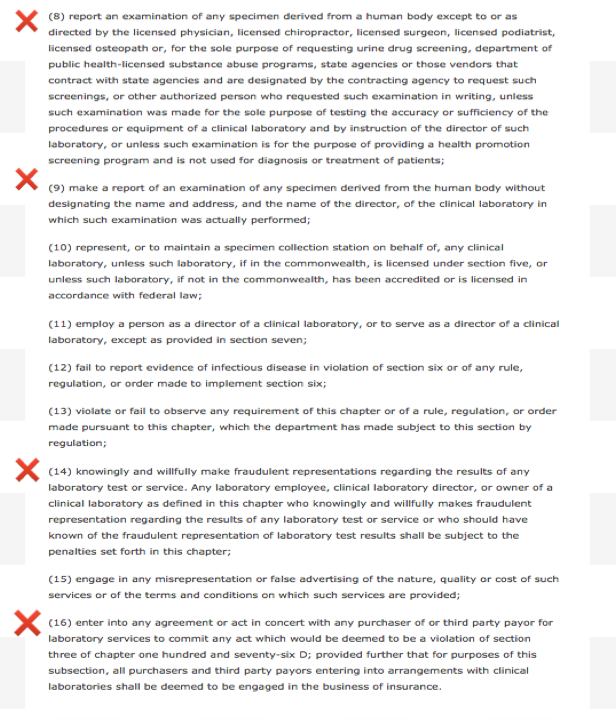 What Sanchez did here is also in violation of the HIPAA criminal statute. The elements of a criminal offense under HIPAA are fairly straightforward. To commit a “criminal offense” under HIPAA, a person must knowingly and in violation of the HIPAA rules do one (or more) of the following three things. 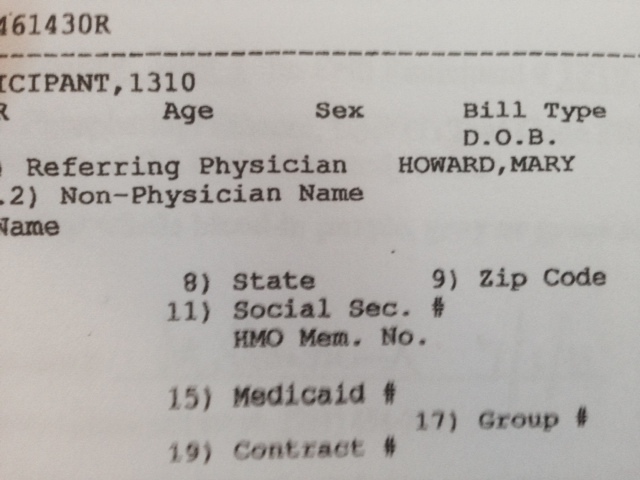 : use or cause to be used a unique health identifier, obtain individually identifiable health information relating to an individual or disclose individually identifiable health information to another person. Criminal penalties under HIPAA, tiered in accordance with the seriousness of the offense, range from a fine of up to $50,000 and/or imprisonment up to a year for a simple violation to a fine up to $100,000 and/or imprisonment up to five years for an offense committed under a false pretense and a fine up to $250000 and/or imprisonment up to ten years for an offense committed with intent to sell, transfer, or use individually identifiable health information for commercial advantage , personal gain, or malicious harm. 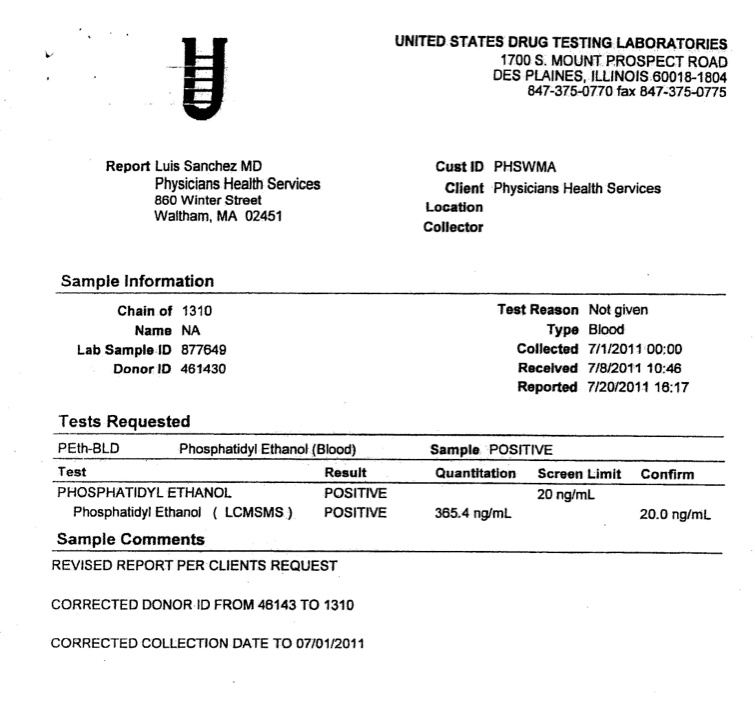 Requesting the sample be changed to “clinical” created PHI and the fact that it was under false pretense and intended to cause malicious harm is quite evident. And that is why outside forces need to be involved. These are serious crimes and they have created serious consequences. I have heard of multiple suicides in doctors caused by these tests. How many doctors have died as a result of Jones colluding with individuals just like Sanchez? The results of these tests can have grave, far reaching and even permanent consequences. They can ruin careers and destroy families. Sanchez and Jones know this. Their moral disengagement here shows an absence of empathy and complete disregard of what consequences may result. 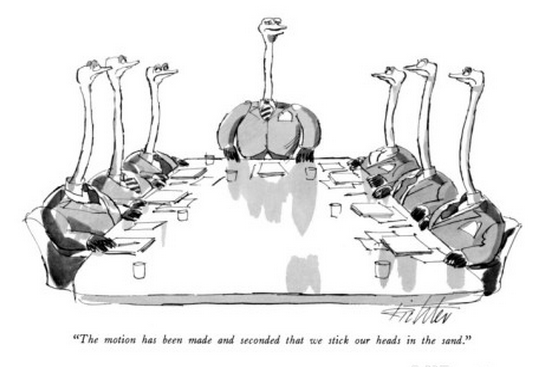 The Board of Registration in Medicine is protecting Dr. Sanchez and the DPH has its head in the sand. It is my understanding that groups like PHS have led law enforcement to believe that all matters involving doctors should be handled by the medical community. This has created barriers as doctors reporting crimes have found it difficult to get them investigated or even reported let alone charged. Law enforcement needs to address this. This needs to be exposed. .I have been told that in other states where similar situations exist in which the truth is unable to penetrate the proper channels it should go directly to the Governor. I would like to get these documents to Governor Charlie Baker and any help in making this happen would be appreciated. 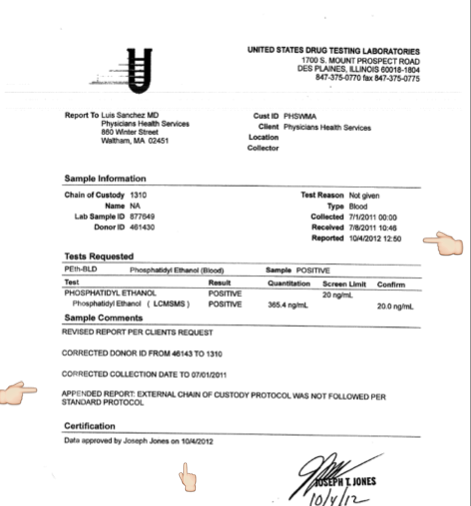 USDTL drug testing laboratory claims to advance the”Gold Standard in Forensic Toxicology.” “Integrity: Results that you can trust, based on solid science” is listed as a corporate value. 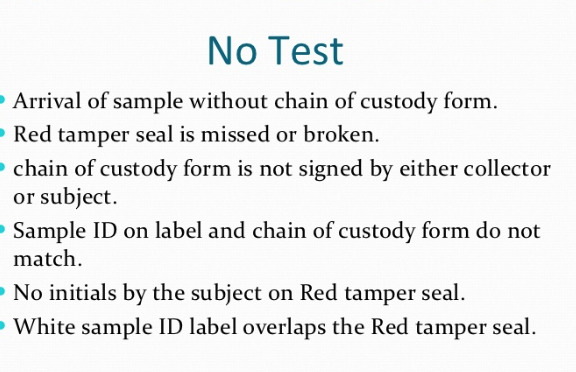 “Unlike other laboratories, our drug and alcohol testing begins and ends with strict chain of custody.” “When people’s lives are on the line, we don’t skip steps.” Joseph Jones, Vice President of Laboratory Operations explains the importance of chain-of-custody in this USDLT videopresentation. Sanchez is Past President of the Federation of State Physician Health Programs (FSPHP). According to their website the FSPHP “serves as an educational resource about physician impairment, provides advocacy for physicians and their health issues at local, state, and national levels, and assists state programs in their quest to protect the public.” In addition the FSPHP “helps to establish monitoring standards.” The FSPHP is the umbrella organization of the individual State PHPs. Good leadership requires correct moral and ethical behavior of both the individual and the organization. . Integrity is necessary for establishing relationships of trust. It requires a true heart and an honest soul. People of integrity instinctively do the “right thing” in any and all circumstances. The majority of doctors belong to this group. Adherence to ethical codes of the profession is a universal obligation. It excludes all exceptions. Without ethical integrity, falsity will flourish. 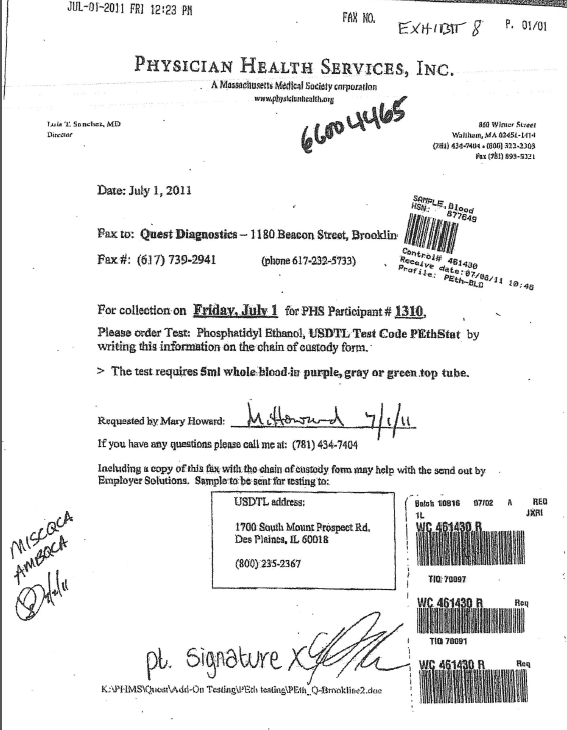 The documents below show fraud. It is intentional. All parties involved knew what they were doing, knew it was wrong but did it anyway. The schism between pious rhetoric and reality is wide. This letter, as well as the opinions of everyone outside of PHS was ignored. So too were any opinions of my two former Associate Directors at PHS. 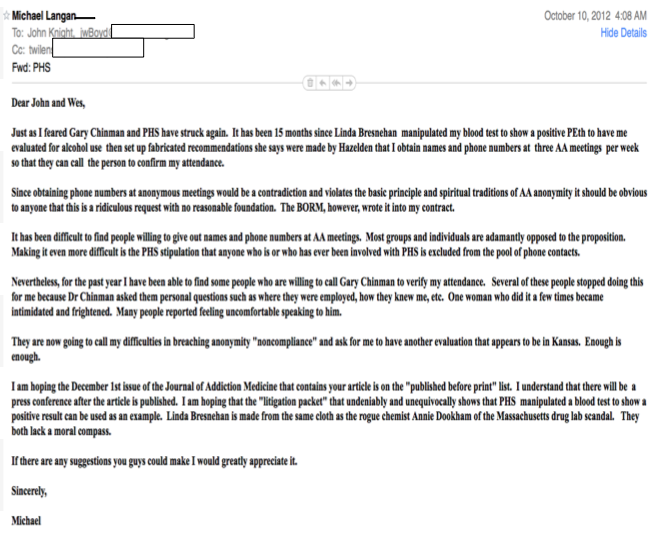 The e-mail below dated October 10th, 2011 is to to Drs. John Knight and J. Wesley Boyd and I am referring to their article Ethical and Managerial Considerations Regarding State Physician Health Programs that was about to be published. 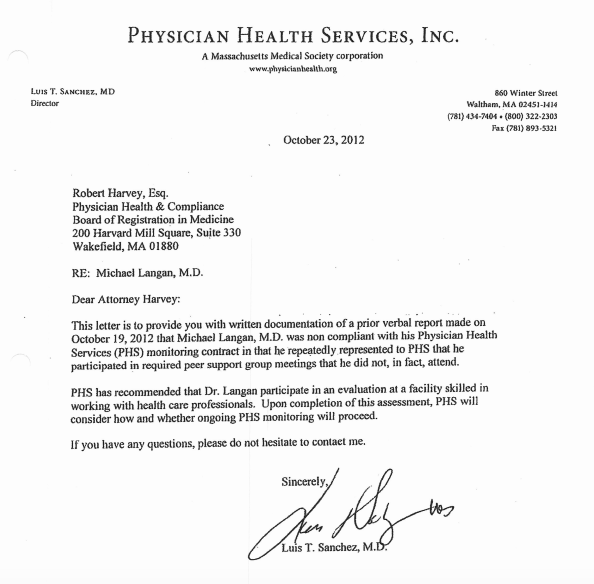 We had hoped that it would draw more attention to the problems with PHPs.